MD for Moms Radio | Kendall Callahan | Eating with Purpose | Jan. 11th 2017 | Carly Snyder, M.D. Posted January 9, 2017 by Carly Snyder, M.D. This week on MD for Moms, I’ll be interviewing Kendall Callahan opens in a new windowCEO and founder of Mantra Munchies about using food as a tool for better health. Dietary choices are not one-size-fits all; instead, your body dictates what foods will be best for you and what might make you sick. 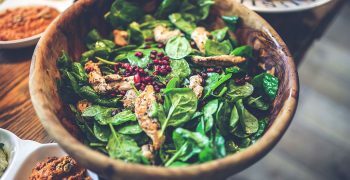 Learn how to choose foods that will combat inflammation and hormone imbalance t0 improve your overall health. Kendall will explain how diet may affect stress and hormones, and ways to combat the negative impacts of life stress through food choices. Tune in for invaluable information to maximize health through dietary changes and choices. Kendall was on MD for Moms on December 7th and provided so much invaluable information, such as the link between body type and optimal diet. Do you know how the two are related? Listen to the show and be in the know! Founder and CEO of Mantra Munchies superfood snacks and author of the soon to be released F.O.R.K. L.I.F.T. DO•IT!, Kendall Callahan has a passion for food and the wonderful ways that our health can be improved by what we eat. Previously Director of The Urban Depot Division of FreshDirect in NYC and owner of her own interactive health bar in Chappaqua, New York, Kendall is now a doctor recommended Healthy Eating Coach and helps us to sift through all the hype to find, produce and enjoy foods that energize and help us regain and maintain health … with incredible taste! 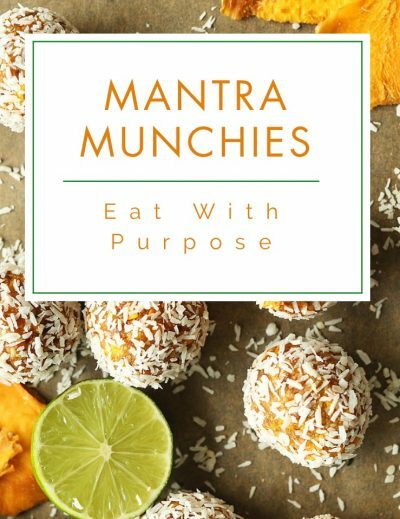 FaceBook: please join our Mantra Munchies FB Group and learn fun food facts via FB Live … ask to be invited and you’re in!